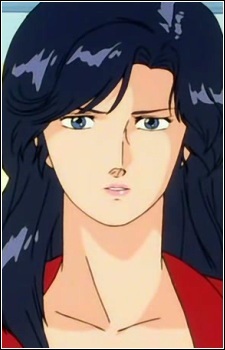 An Ex-Mercenary female commando, she was raised as an orphan by Umibozu in the battlefield and falls in love with him. She runs a Coffee shop named "Cat's Eye" (homage to Tsukasa's previous manga) along with Umibozu. She is battle hardened and also is a master of hypnosis.